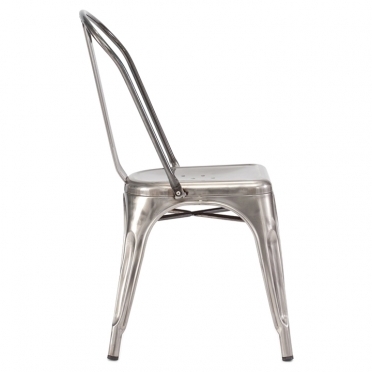 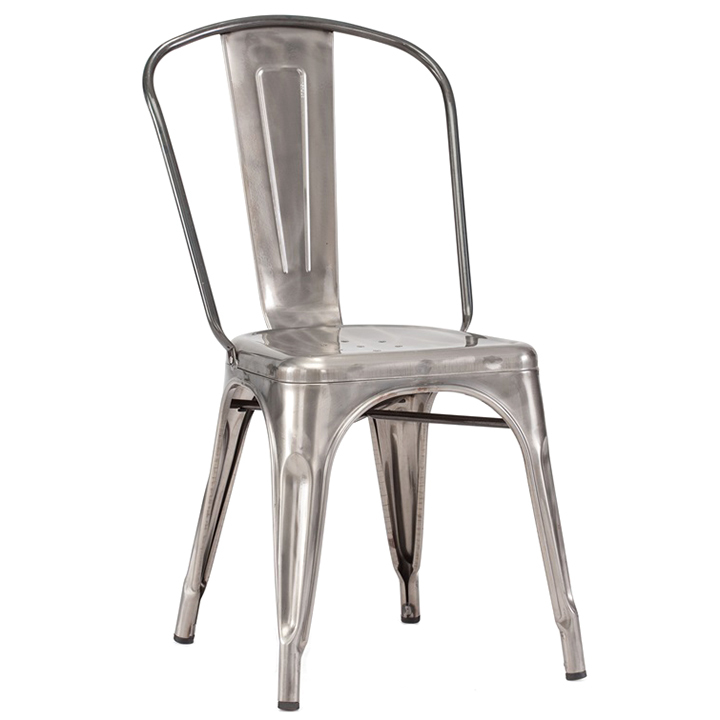 To provide a contemporary and modern touch to your celebration, consider bistro chairs. 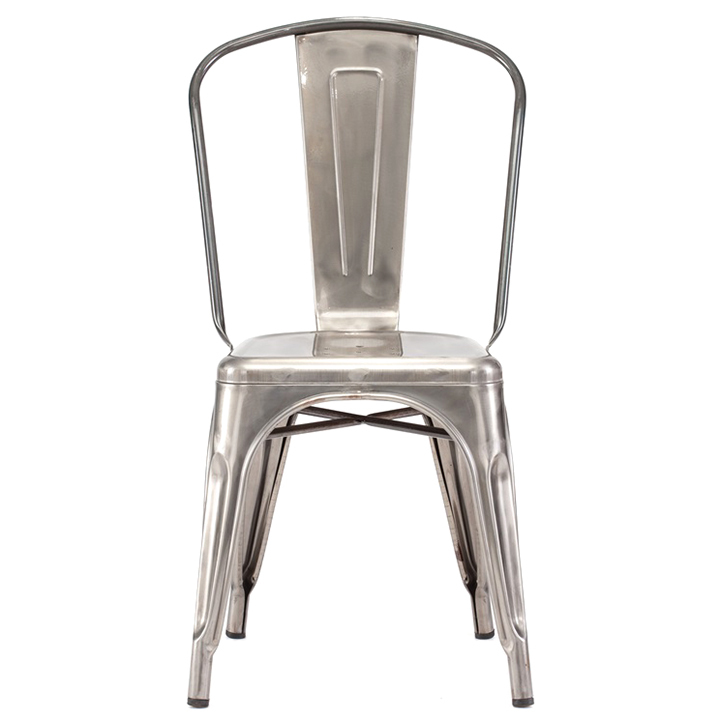 Thanks to their galvanized finish and steel construction, these seating options are durable so that they withstand both inside and outside elements. They stack neatly, which makes storage and setup a breeze. 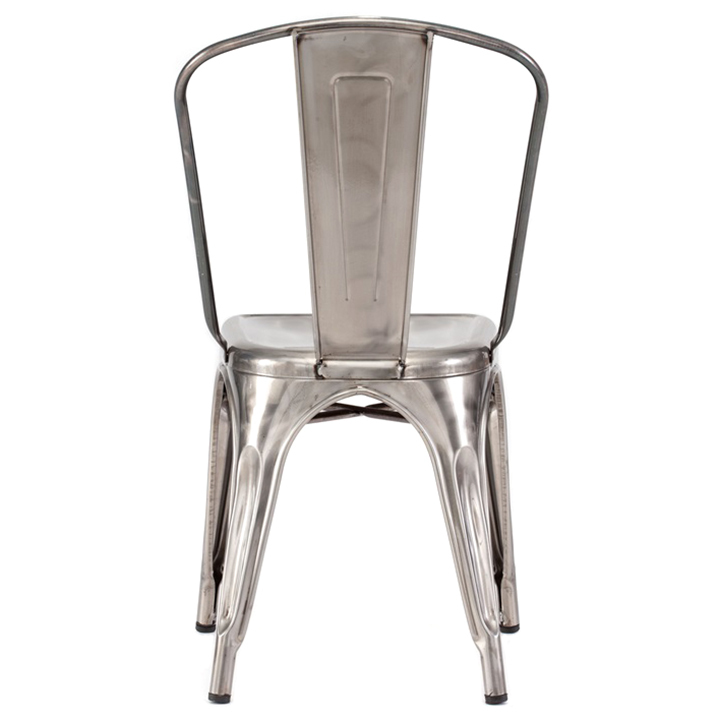 With these chairs, guests will feel as though they have been transported to a Paris bistro.